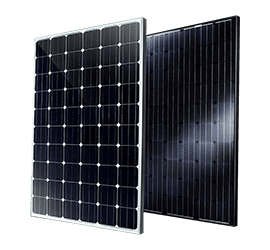 Phono Solar is the Solar, Wind and Storage division of one of the world’s largest conglomerate companies – SUMEC Group, a Fortune 500 company. For 36 years the Sumec group of companies have honored international customers with top quality product and warranty support. DNV-GL, the worlds largest resource of certification and energy expertise, has released the 2016 PV Module Scorecard, which Phono were ranked as top performer in every individual test. This is another reason why Phono Solar is the first choice for Australian Engineers and Australian PV integrators. Phono manufactures within in an automated production facility, using equipment renowned around the globe for decades with its quality, with extensive quality control procedures throughout the manufacturing process, minimising any future product faults. Phono manufacturing and product performance is fully insured through Zurich and Allianz, and have an after sales service office in Australia. 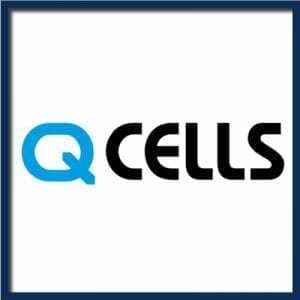 Phono Solar is a BNEF Tier 1 Manufacturer and is considered to manufacture the best value for money solar module on the market, in Australia. 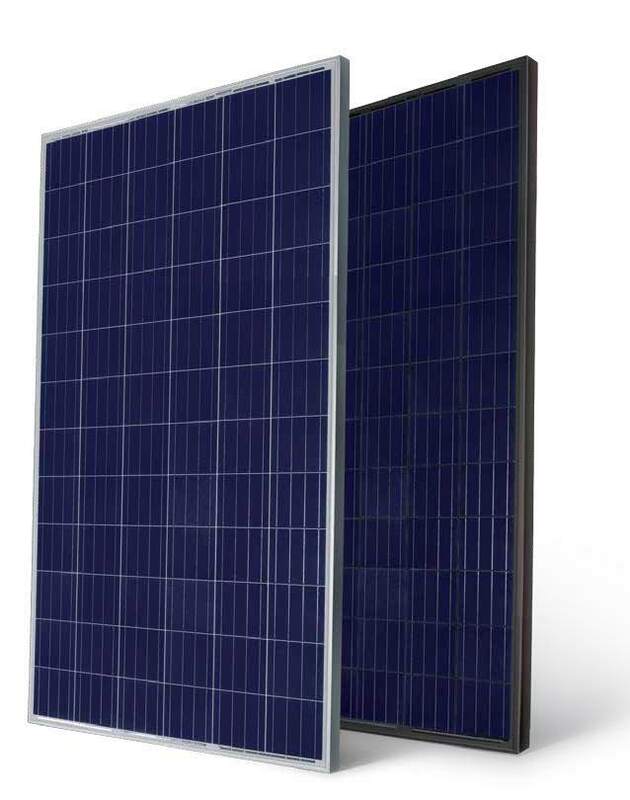 Phono Solar Modules provide you and your customers with guaranteed quality, performance and peace of mind for the life of the system.